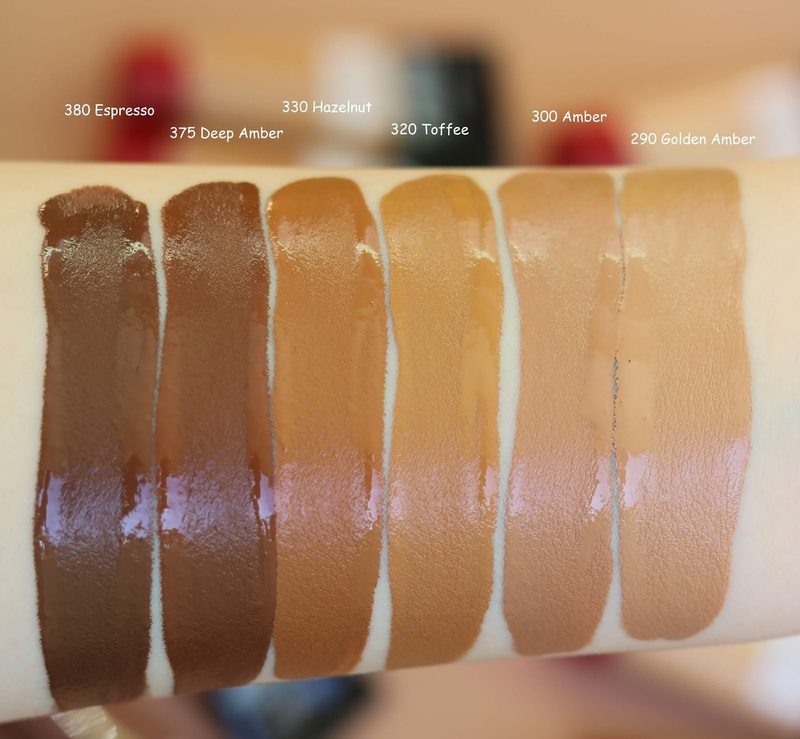 Mir wurde die neue Infaillible 24h fresh wear Foundation von L'Oréal Paris zugeschickt worüber ich mich total gefreut habe! 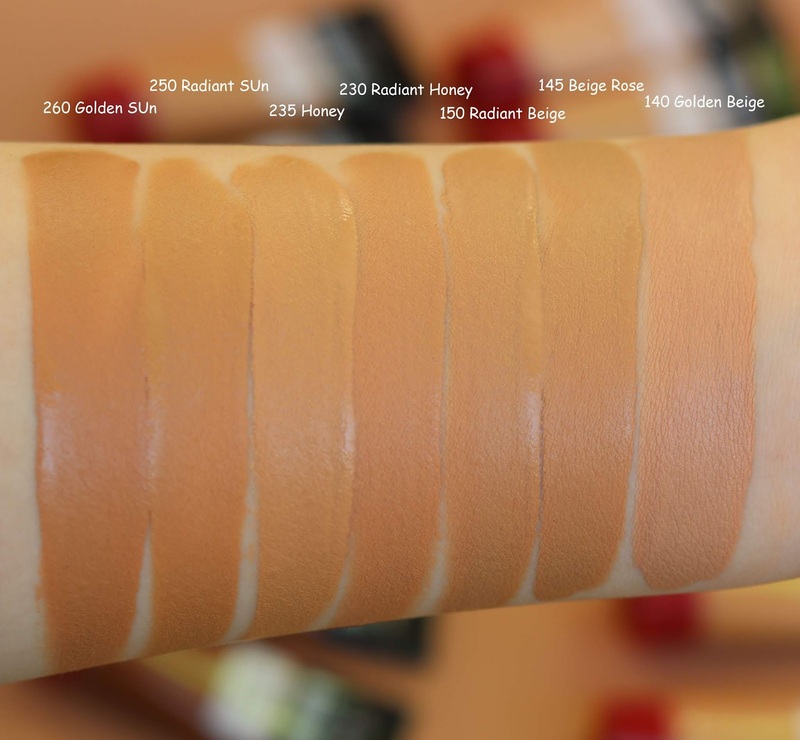 :) Ich habe alle Farben geswatcht und zeige euch die Foundation näher. L'Oréal Paris sent me their new Infaillible 24h fresh wear foundation which I was really happy about! 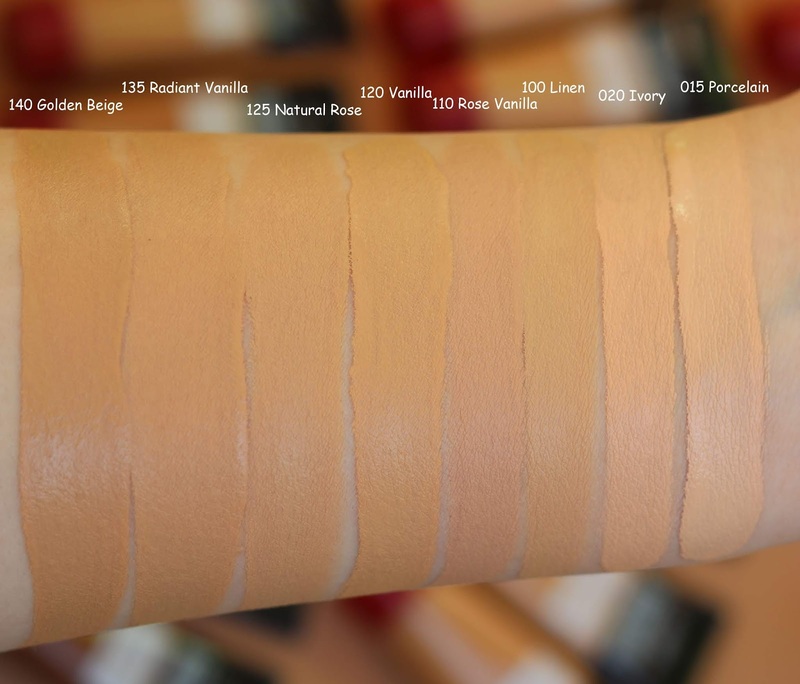 :) I have swatched all the shades and show you the foundation closer.